​From the photo point of view, the machine uses the under-screen camera opening technology, consistent with the news of Lenovo’s official micro-transparent. Not long ago, a new Lenovo model L78071 appeared in the Ministry of Industry and Information Technology. 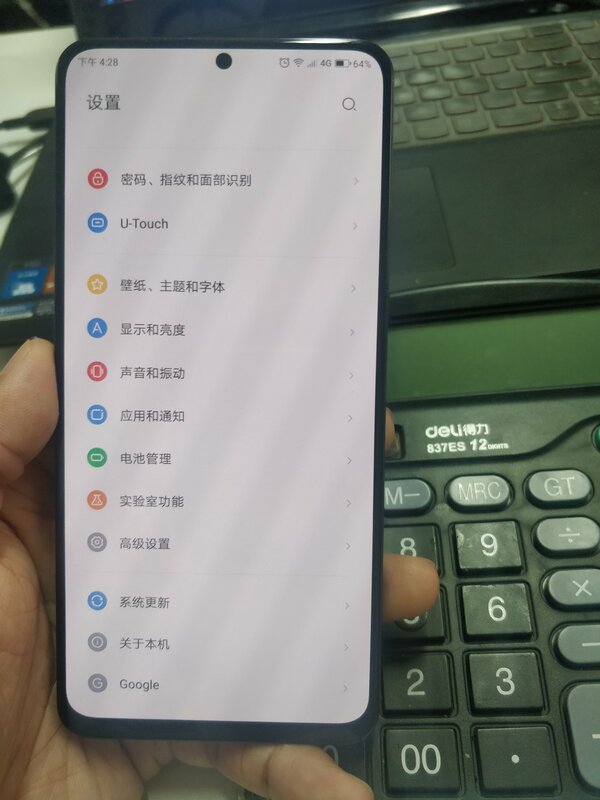 The picture on the website of the Ministry of Industry and Information shows that this phone is suspected to be equipped with three cameras, or it will become Lenovo’s first three-camera phone. According to the data of the Ministry of Industry and Information Technology, the machine is equipped with a 6.3-inch screen, the body size is 156.7×74.5×7.8mm, running Android system, built-in 3210mAh battery. From the real machine diagram given by the Ministry of Industry and Information Technology, Lenovo L78071 will use rear three-shot, rear fingerprint recognition; the front looks like the use of water drop screen design, but the picture given by the Ministry of Industry is not very clear, can not be 100% judgment is the drop screen design Or the screen opening design. However, from the current real machine photo, the aircraft will use the screen camera opening technology, which is another new comprehensive screen design language after the 18:9 full screen. 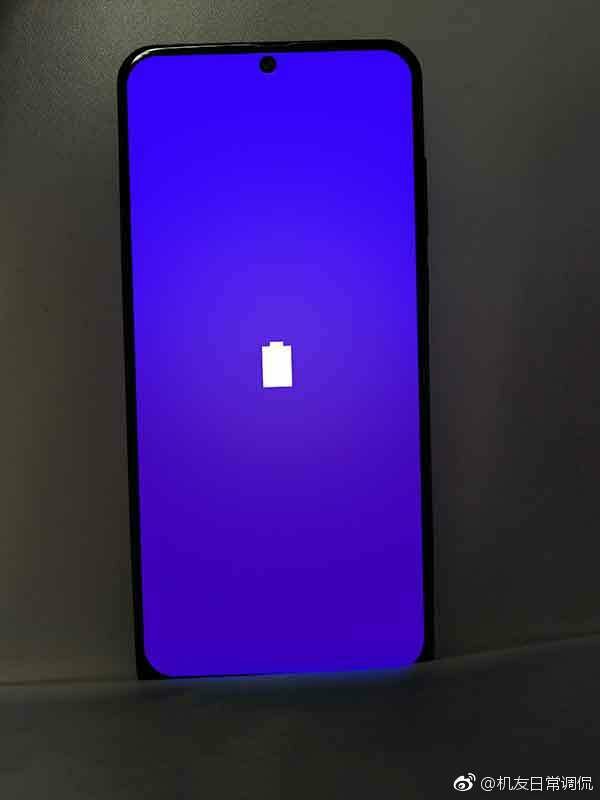 On processor side not yet confirmed, it maybe sd8150 or newly launched sd675.